Meet our experienced, personable San Francisco dentists and office staff. 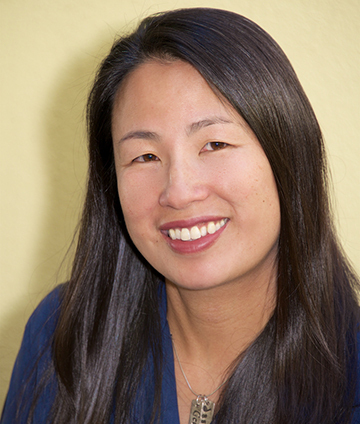 Dr. Chen has practiced at Mission Terrace Dental since 2003, serving the multicultural Mission Terrace, Glen Park, Outer Mission, Bernal Heights, Noe Valley, & Excelsior communities with a neighborhood-oriented approach to dentistry. 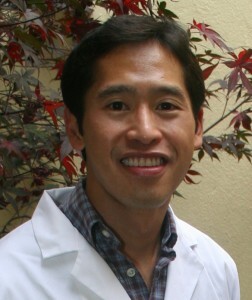 Before moving to the Mission Terrace neighborhood, Dr. Chen provided dental care at Embarcadero 4 Dental. She studied dentistry at the University of Washington, and then completed an Advanced Education in General Dentistry residency at the University of California at San Francisco where she worked with medically complex patients at Oakland’s Highland Hospital. She has also volunteered her time providing care for migrant farm workers in Eastern Washington as well as delivering dental care in Guatemala, Honduras, Jamaica and our own Oakland underserved population. Before becoming a dentist, Dr. Chen studied Architecture at University of California Berkeley (Go Bears!) – and she applies her skills at combining aesthetic form and function in her dental work, on a much smaller scale. She is also interested in technology and strives to always learn about new ways to deliver modern dental care. Dr. Chen advocates for helping new professionals entering the field of dentistry, and Mission Terrace Dental sponsors externships from local dental assistant schools. Dr. Chen serves on the board of advisors for Everett College and is the Staff Dentist for the overseas 1000 Smiles Project headed by the non-profit group, Great Shape. For volunteer opportunities, please click here. She regularly attends international dental research conferences to stay ahead of trends in dentistry. She enjoys spending time with her family, friends, and relatives. She has two children that attend Spanish Immersion public schools, in which she is an active member of the PTA Board in an effort to better our local schools. She is also currently an active member of the American Dental Association (ADA), the California Dental Association (CDA), and the San Francisco Dental Society (SFDS). 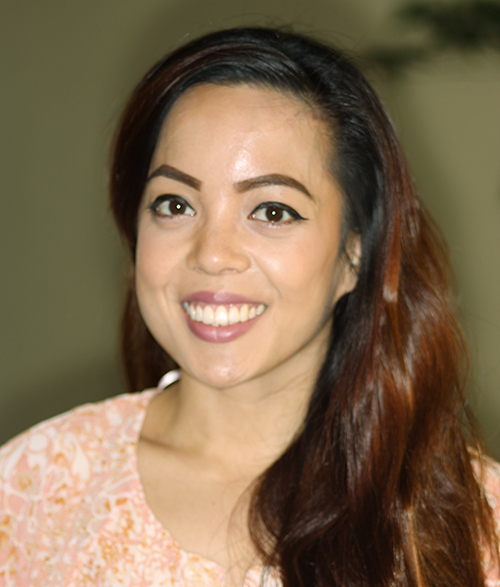 Dr. Nguyen joined Mission Terrace Dental in 2006 and specializes in compassionate, caring, worry-free dental care for dental patients in San Francisco. A native of Seattle, Dr. Nguyen holds a bachelor’s degree in chemistry from University of Washington and a doctorate in dentistry from Temple University in Philadelphia. After graduation he practiced in Philadelphia for four years, first as chief dental resident at the Philadelphia V.A. Nursing Home, then in private practice in the suburbs. He moved to San Francisco in 2004 to be closer to his family, and worked at Cohen Dental in South San Francisco and as a general dentist on staff at San Mateo County’s CARE Clinic, a non-profit organization providing care to HIV-positive patients. As a resident of San Francisco, Dr. Nguyen makes the most of living in this wonderful city: running in the Presidio or Golden Gate Park, or taking day rides on his Triumph Bonneville motorcycle to Napa County. He actively attends local art fairs and music events at Davies Symphony Hall. 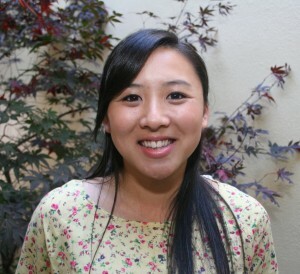 Dr. Nguyen is also involved in outreach programs for youth in San Francisco’s LBGT community. Born and raised in San Francisco, our Dental Hygienist Linda received her Bachelors of Science degree in Biology at UC Santa Cruz and her Associates of Science in Hygiene at Carrington College. She knew she was a right fit to become a Dental Hygienist after years of volunteering as a teacher. She has a strong devotion to educating her patients about the importance of oral health care. She continues to give back to the community by volunteering her time at non-profit dental clinics and community health fairs. When she’s not hard at work making her patients smile brighter, she is at the gym helping her clients achieve a healthier lifestyle as a personal trainer. She has a love for the great outdoors where she enjoys hiking, biking, and rock climbing. She is passionate for fitness and is an NPC competitor in which she confidently competes with other individuals. Her competitive nature enables her to put in 100% in everything she sets herself to accomplish. late 2005. Soon after graduating, she acquired her license as a Registered Dental Assistant (RDA). Anna’s upbeat personality is evident that it is very effortless to befriend upon meeting her. Her background in becoming a barista is what keeps her fast on her feet in a fast paced environment. She is motivated in expanding her knowledge, whether it be at the office or in the great outdoors. She is very adventurous and enjoys hiking, biking, and snowboarding, along with other daring activities. Bryman College (Everest) in late 2005. Soon after graduating, she acquired her license as a Registered Dental Assistant (RDA). Anna’s upbeat personality is evident that it is very effortless to befriend upon meeting her. Her background in becoming a barista is what keeps her fast on her feet in a fast paced environment. She is motivated in expanding her knowledge, whether it be at the office or in the great outdoors. She is very adventurous and enjoys hiking, biking, and snowboarding, along with other daring activities. 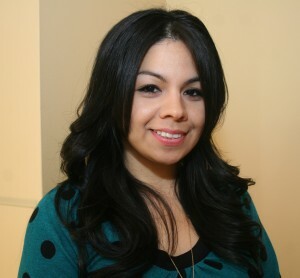 Jessenia, also known as Jay, is our front office coordinator- fluent in English and Spanish. Her warm-hearted and patient quality would make you feel more at-ease. Motivated by her motto, “Treat others as you would want your loved ones be treated,” Jay makes sure we cater to our patients. Apart from her contributions to our practice, she has a passion for illustration and costume/fashion design. She received a Bachelor’s degree in Fine Arts and minored in criminal justice from California State University of Bakersfield in 2005. She is also an avid Giant’s Fan! She is dedicated to the well being of our patients and enjoys helping others.